Bansko will host the open European biathlon championship during the period February 18th - 26th, 2013. Bansko will host the open European biathlon championship during the period February 18th - 26th, 2013. Competitors from 36 countries will take part in the event. It is expected that over 700 contestants and other people from Europe, Canada, USA and Australia will arrive in the prestigious ski resort. The European biathlon championship will take place at the Bunderitsa stadium. The contest will be classified in 5 groups of disciplines. Bulgarian participants will be 24. 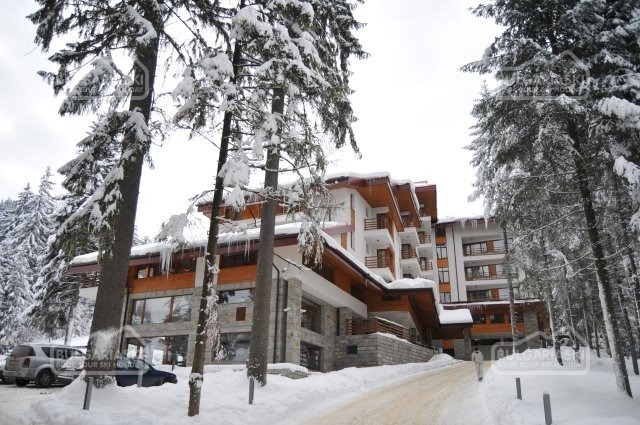 The best biathlon stars from Russia, Ukraine, Germany, Norway, Sweden and Austria will arrive in the resort. The sprints for men and women are held on February 23rd, 2013. Please, post a comment on Bansko European Championship.